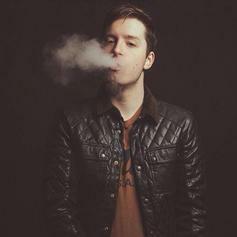 Another new cut from OnCue, produced by CJ Luzi and mixed by Andy Wright. It'll be included on his upcoming project "Leftovers 2", which drops on Monday. Can you dig it? Listen to Rich Kid (prod. 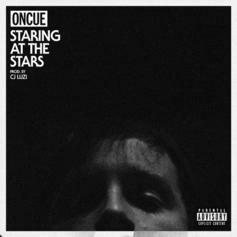 by Brenton Duvall & CJ Luzi), a new offering from OnCue, which was released on Wednesday, February 15th, 2012.